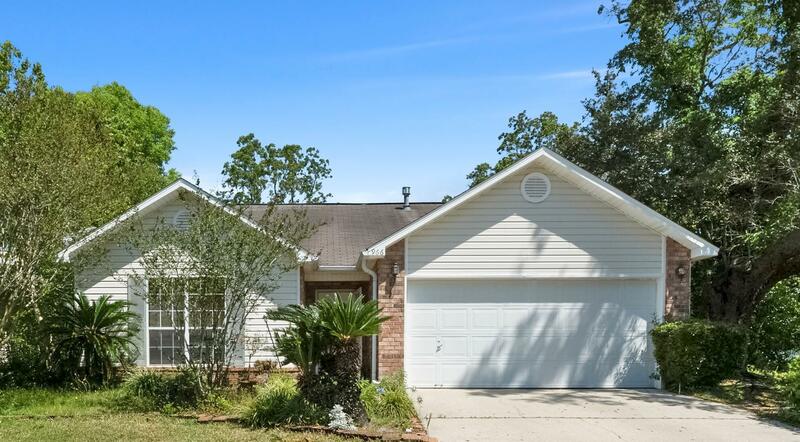 Cozy home in the heart of Fort Walton Beach! This home features an open floor plan! The living room has an over sized sliding glass door which allows plenty of natural light into the home and leads to a fully fenced yard! The kitchen is conveniently located next to dining room! The home also has a great sized master bedroom, walk in closet, and master bathroom with a large tub.Do not miss your opportunity to come by and take a peek!